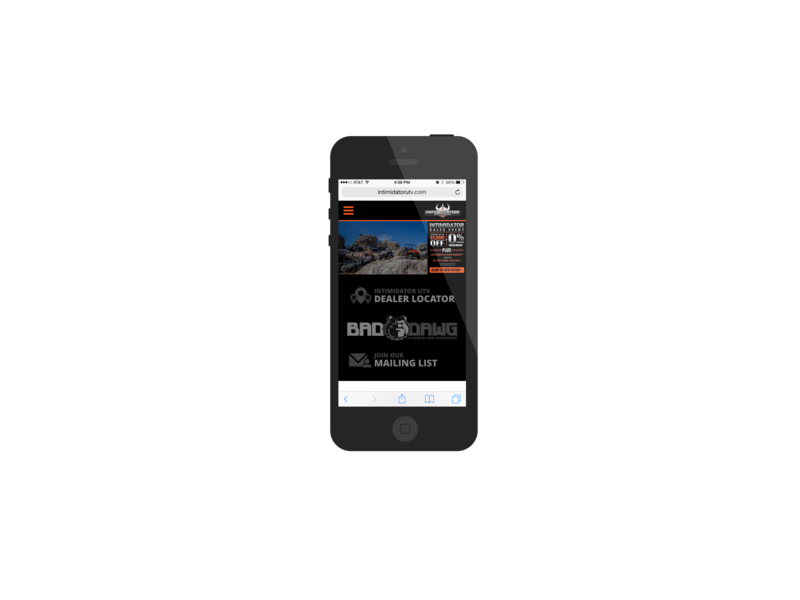 IS YOUR WEBSITE MOBILE READY FOR THE GOOGLE MOBILE ALGORITHM UPDATE? On April 21st, 2015 Google will be releasing a new update to its algorithm aimed to enhance the experience of its search engine for mobile users. In this update, Google will start rewarding sites that are "mobile-friendly” and penalizing sites that are not "mobile friendly” in search engine rankings. While it will not be an overnight change, non mobile-friendly sites will start to see a decline in mobile search results, while mobile friendly websites will take over the front page. HOW CAN I TELL IF MY WEBSITE WILL BE AFFECTED? A careful review of your analytics can depict how many users are visiting your site on a mobile device (On average, most VisionAmp clients generate 30%-60% of their traffic from mobile devices). More and more people are using mobile devices to do their research, and even their booking/ordering. Between phones, phablets (phone/tablets) and tablets, there are tons of "mobile devices." It's important to keep your business in front of your customers and potential customers on mobile devices as we are seeing data that consistently reflects increasing mobile users. Don't let Google's algorithm change impact your business! Want to read the full article from Google? Click the link below. Click here to read Google's full release on the mobile search update here.